When you first opened your company’s doors, you spent a great deal of time working to build your customer service. You shook the hands of all who walked in the door. You knew their names. Now, as your business has grown, you’ve found it is harder than ever to keep that same high level of customer service you really need. The good news is there are numerous simple ways that you can boost your customer service expertise. Engaging means interacting. The more ways you can do this, the more effective your communications efforts become. The front line is always your Customer Service Agent. These are the people that will interact with your customers first, creating that very important first impression. Ensure that anyone who is working for you is well qualified to do so. They should know your business goals, promotional opportunities and your mission when working with your customers. Customer relationship management (CRM) software will help you handle all aspects of customer interaction. Here’s the key. You need to invest in a quality system that gives you numerous connectivity points and ample resources. In short, you need to be sure your CRM software can help you to respond to customers, track customer activity, and interact on all platforms. You may think it is hard to obtain or use, but a simple chat function on your company’s website can drastically improve your customer service. It gives people what they need: A fast, simple way of connecting with you to get a question answered. It keeps your team off the phone, but still talking to your customers. You can do this in a variety of ways. Most importantly, your goal should be to develop content for your website that engages them. You also need to develop social marketing campaigns that can teach them. You want to become the expert and to do that, you need to provide high quality content in every component whether you are emailing a newsletter or communicating over Facebook. 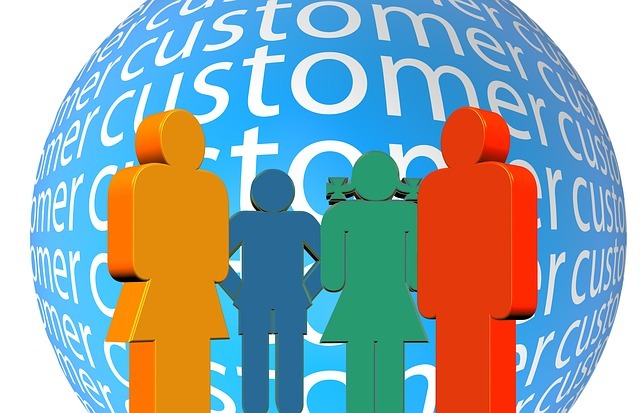 There are many benefits to improving your customer service. Not only does this help you to keep your current customers, but it also gives you the tools to make them happy. That encourages those customers to share your company with others. Quality customer service can help grow your business, achieve your goals, and increase customer satisfaction. A CRM tool can make all of the difference. Learn more about how this can be an excellent addition to your company. Have you made the most use out of eZnet CRM yet?